The lengthy coastline of Canada’s second smallest province has more beautiful landscapes and attractions than you can possibly fit in during one trip. Here are the top five you need to see. 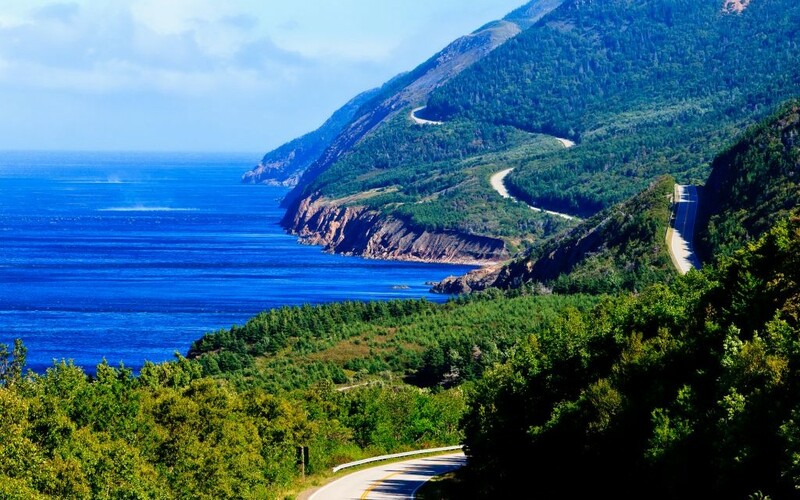 The Cabot Trail is a 300-kilometer drive down the northwest coast of Nova Scotia where the region’s largest mountains meet the Gulf of St. Lawrence. It’s best visited during autumn when the colors are at their most vibrant. 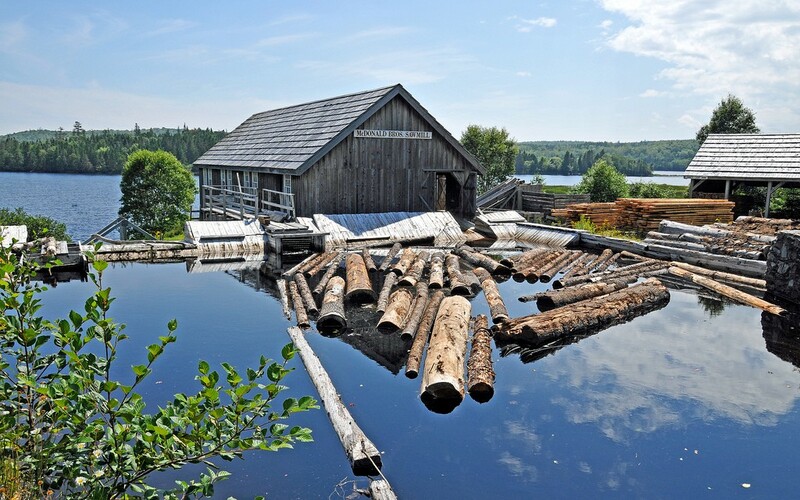 Lunenburg has been designated a UNESCO World Heritage site for its decades-long stand as a working port in Nova Scotia. 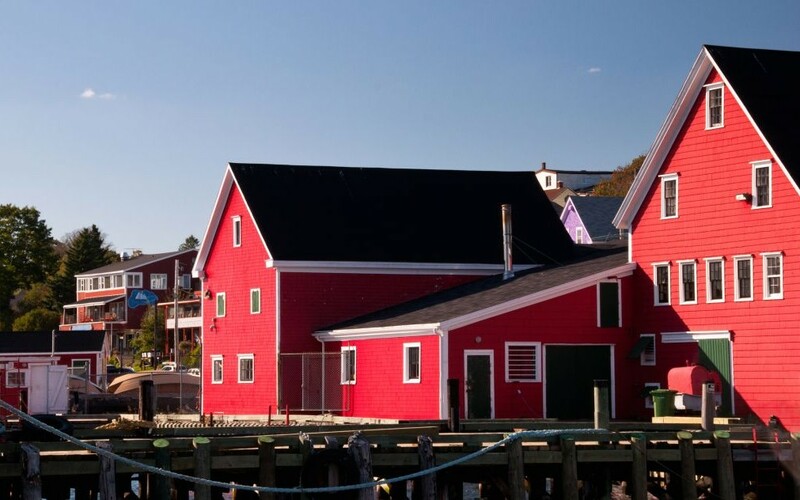 The brightly-colored buildings and its award-winning Bluenose schooner, which won numerous international racing competitions before sinking in 1921, are the best attractions. 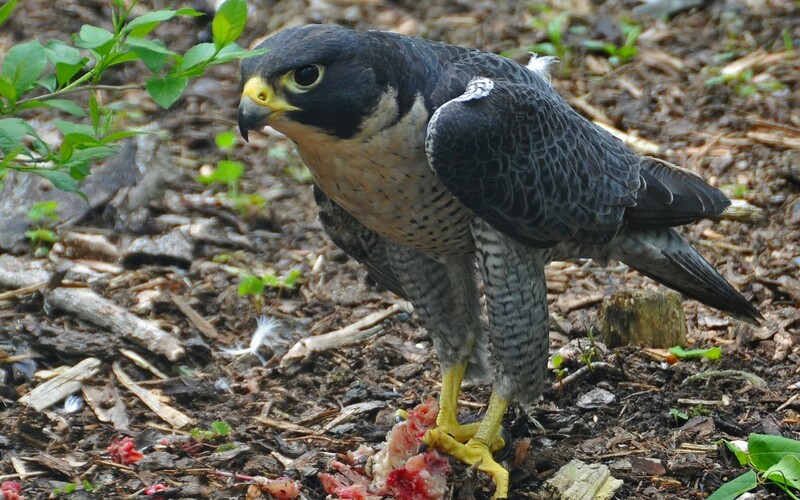 This wildlife park located just 40 kilometers outside of Halifax is home to dozens of native and exotic creatures including black bears, cougars and wolves. Its most prized animal, though, is the Sable Island horse. It’s the only park in the world where you can see them. 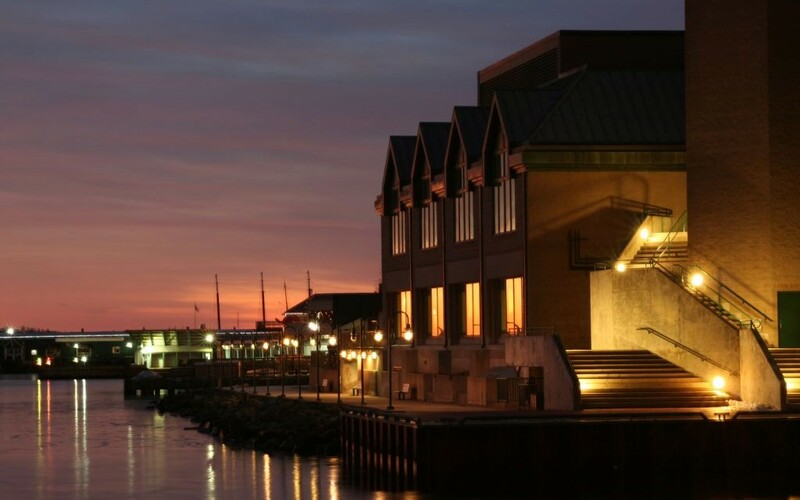 The boardwalk lining Halifax Harbour holds some of the best museums and markets in the province, including the Halifax Seaport Farmer’s Market and the Maritime Museum of the Atlantic. Sherbrooke Village contains roughly 25 buildings harkening back to Nova Scotia living at the turn of the 20th century. While you can step inside and have a peek back in time in many of the buildings, a few of them are off limits. Come around Christmas for a beautiful display. With the early days of spring behind us, the busy days of summer festivals and events will be here before you know it. 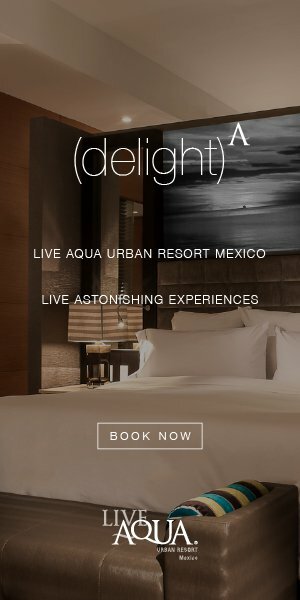 Most festival favorites, like Bonnaroo, Firefly, Coachella, Lollapalooza, CMA Music Festival and Austin City Limits, have lineups already announced, early-bird pricing expired and tickets mostly sold out or close to it, but, don’t worry, there are far more unique events taking place all over the world. If not this year, at least keep them on your radar for next.